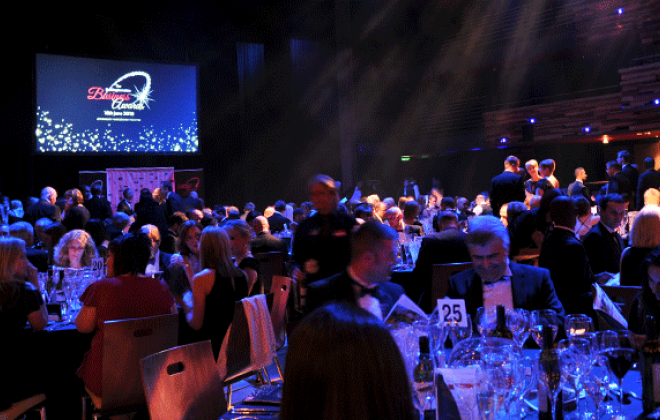 Buckinghamshire Business Awards Finalists Announced! The results are in and we are now able to announce the finalists of the Buckinghamshire Business Awards 2018! But before we do, we want to say a huge THANK YOU to everyone that entered and to our sponsors for the hard work they have put into the judging process. This year has been a record-breaking year in terms of entries and the quality of those entries made the judging process very tricky for everyone involved. The time, energy and enthusiasm that has gone into the entry process has not gone unnoticed and we encourage all our entrants to apply again next year, and to consider entering some other awards taking place, including the Thames Valley Chamber of Commerce Business Awards 2018. So to the news we’ve all been waiting for! 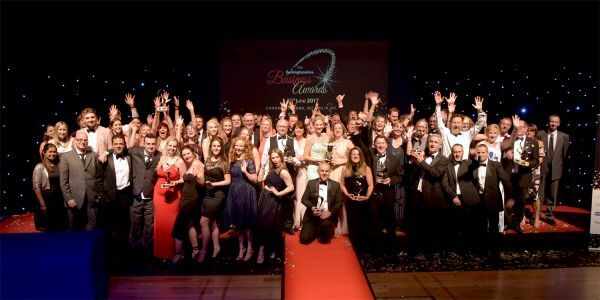 Visit the Buckinghamshire Business Awards webpage for the list of finalists and a reminder of the categories and sponsors. Whether you are a finalist or not, join the party at the Aylesbury Waterside Theatre on Tuesday May 22nd! A glittering affair recognising and rewarding the achievements of organisations both large and small from across the county. 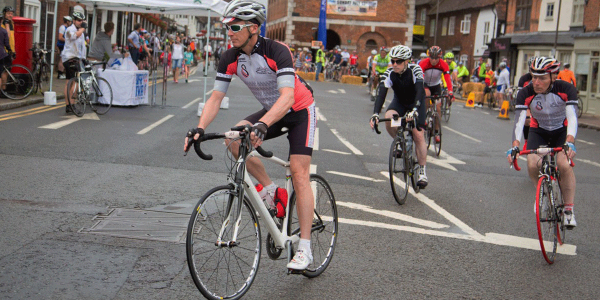 L’Etape UK is the UK’s official Tour de France sportive and takes place on July 14th. Businesses can race, sponsor, and promote themselves! 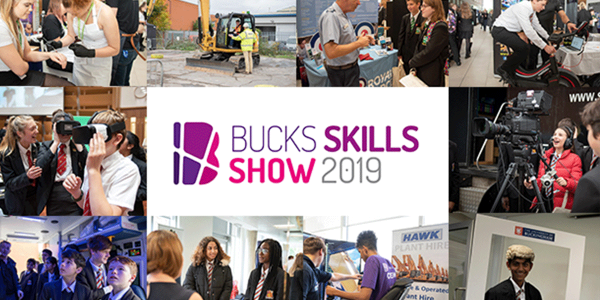 Exhibit at the Bucks Skills Show 2019! 98% of last year’s exhibitors rated the Bucks Skills Show ‘excellent’ or ‘good’. 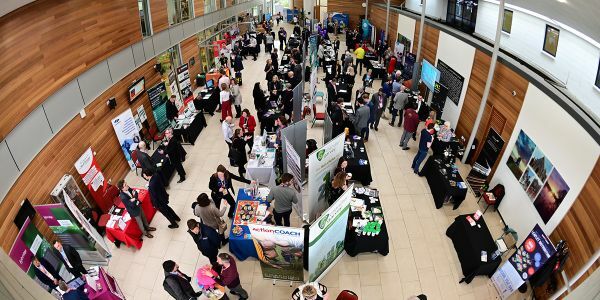 Sign up for free to 2019’s event & meet your future talent! Read the round-up, see the pictures, read the glowing testimonials, pick up more useful advice and see what you may have missed out on! 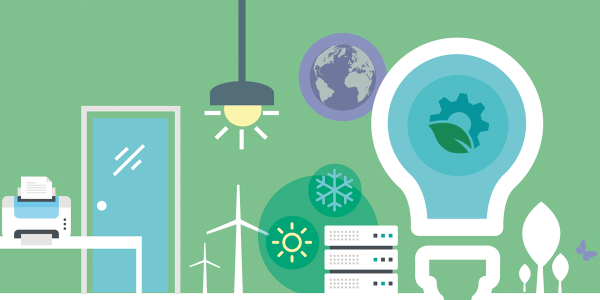 Enter the Low Carbon Workspace Award; get £1,000 cashback on an eco-friendly project; and keep up with Mix96’s Green Month. Home of the 2 year degree. Top university for teaching quality, student-staff ratio, student experience. Visit Buckinghamshire is the Destination Management Organisation for Buckinghamshire and The Chilterns.